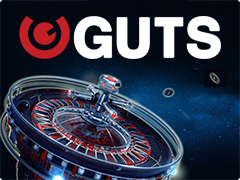 If you plan to play online roulette not only for fun but to gain some profit than you have to follow certain strategies, game’s system and making bets. One has to understand that no one strategy is going to provide you with the frequent enrichment and big wins without risks. 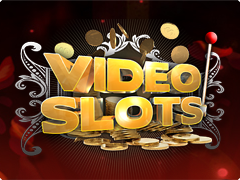 However, the roulette systems allow gaining benefits according to results of the long-term period of the game. 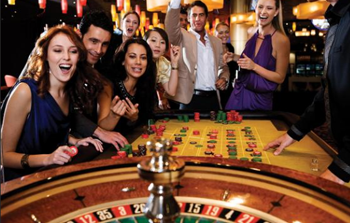 The rules of roulette are simple and from the first sight win is not a difficult stuff. Really, some players were able to improve their financial state, playing roulette. Others won but not so much as they wished and still others leave even hands. These circumstances require some players to scratch their heads over – is it possible to play roulette in order to get guaranteed stable winnings? The outcome of such brown studies is the great abundance of roulette systems and strategies. The principle of d’Alembert roulette betting system is quite enough similar to popular Martingale strategy but in whole it is differ by the less risking progressions and means that the possibility to lose the huge sums quickly is less. However, d’Alembert roulette method as other systems has its traps. As Martingale, it is based on the bet’s increasing after each failure. But after winning, the bet decreases. As the result of such adaptation to consequences of each round, the player is not able to play out quickly in the case of series of losses. In further perspective it means the longest and calmest game where you will meet fewer chances to lose money instantly and have no possibilities to go on making the bets. How does d’Alembert method work and how to apply it on roulette play? 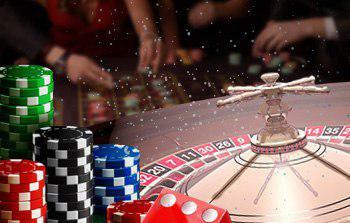 D’Alembert casino roulette method is commonly used in the game with outside bets: red/black, even low/odd high, 1-18/19-36. The basic pattern is that in further outlook the winning frequency of outside bets is enough balanced: simply said the winning on red will finish and the periodicity of red and black falling is similar. Deciding to use d’Alembert system, you begin outside bets with one coin. In the case of winning continue to do this again and again and while losing you should increase one of your bets on one chip. In the event of winning after losing you have to start taking away one chip. Continue to do it until you reach the primary bet (to 1 chip). In the chart below you will see the example of work of d’Alembert roulette principle. Maybe, it is not enough realistic but the aim is to show the work of progressions, getting wins frequently and simply. The central failure of d’Alembert system is rather obvious: real roulette game has nothing to do with mathematical theory of probability. More truly, has, but in further perspective. If you are lucky enough, the chances to lose quickly are higher. In the chart below you will see how frequently you can lose money in 12 steps (making bets on black) in the case of long train of failures. At that rate you can continue playing until you reach the primary bet, but on the other side, there is a great chance to lose all winnings or reach the limit of max bet. These two outcomes mean that you are not able to cover your own failure and the game will end. And finally, another weak side of d’Alembert is the casino odds that it gets while the 0 falling and player has no chance to avoid this possibility. Moreover, the winning chances are always less than mathematics shows. Let’s be honest, this rule is available not only for d’Alembert system but for other roulette strategies. In whole, the fortune ( as in any strategy on equal chances) plays the huge role. If you are lucky with the color – your profit is fast. If it is not your day, you should apply other methods. Lastly let’s notice that in online roulette game the falling of new number isn’t connected with the previous. That is why the system, based on such approach, has the specific efficiency. 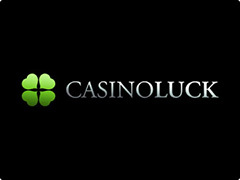 To say more, they are not guaranteed protection from the failure if only you use the breach in the rules of online casino. Nevertheless, if you gamble regularly, it is necessary for you to comprehend different systems in order to make bets systematically without fully taking chance on fortune.